there are tounds of regional carnival recipe…most of them are deep fried…I don’t like frying….so I didn’t make it. 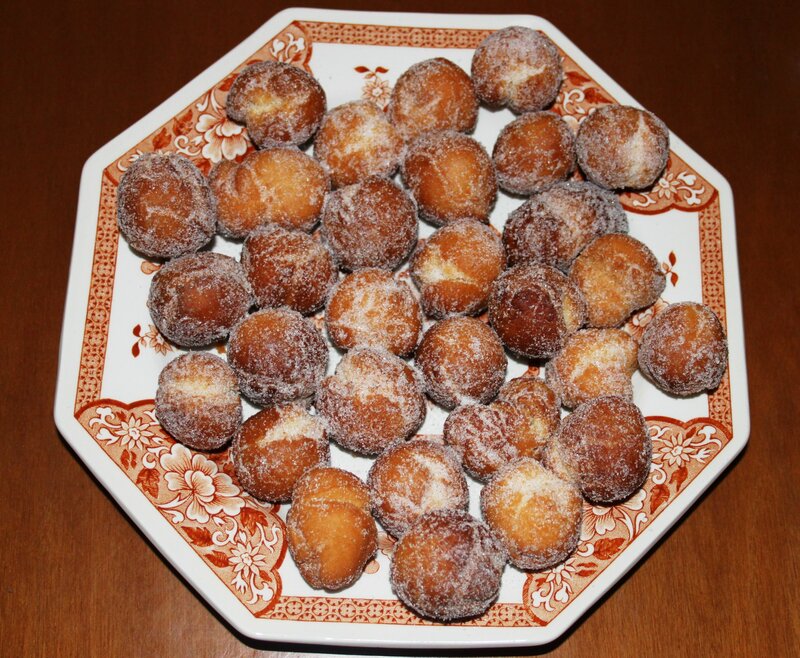 My Aunt Susy made those wonderful “castagnole” …she is such a great cook! Mix separately th dry and the wet ingridients.